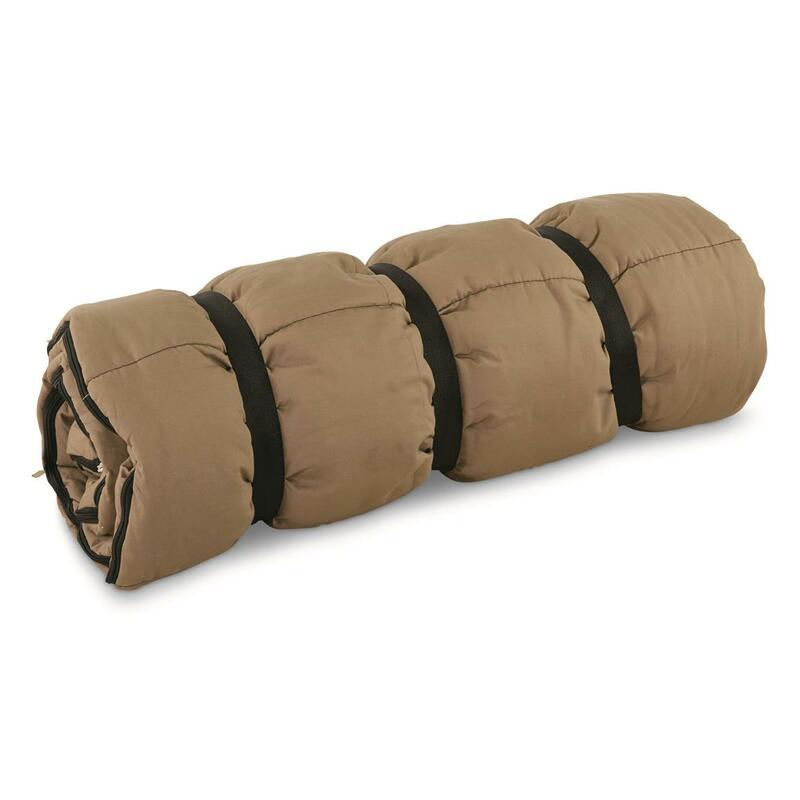 Hey shifty pillow, this ingenious Guide Gear® Canvas Hunter Sleeping Bag has a way to keep you in your place. 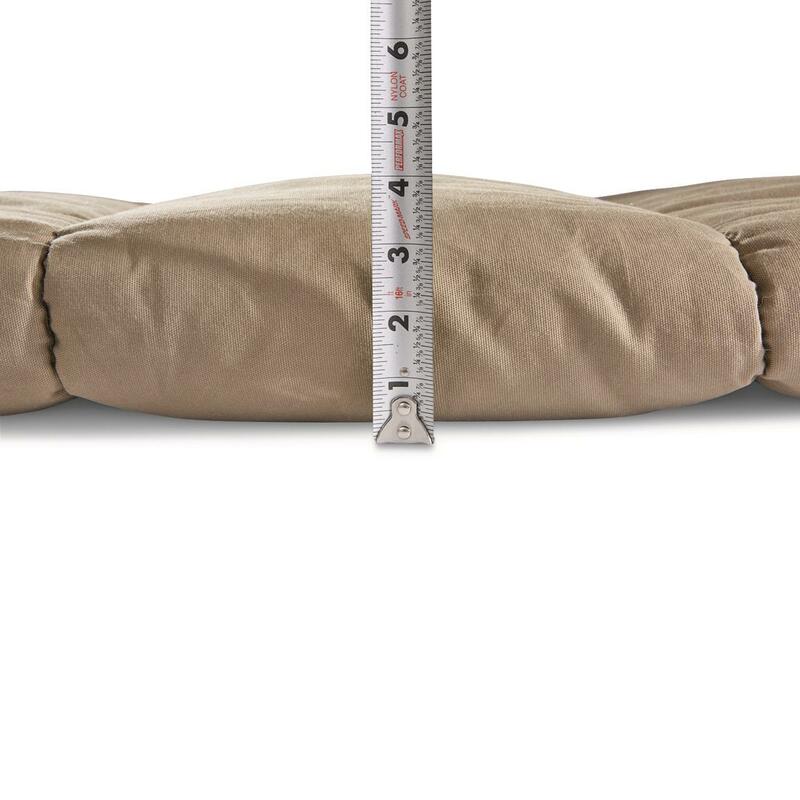 The customer favorite now comes with your pillow's very own pocket, so stuff it with a standard-sized pillow, and button it in place. 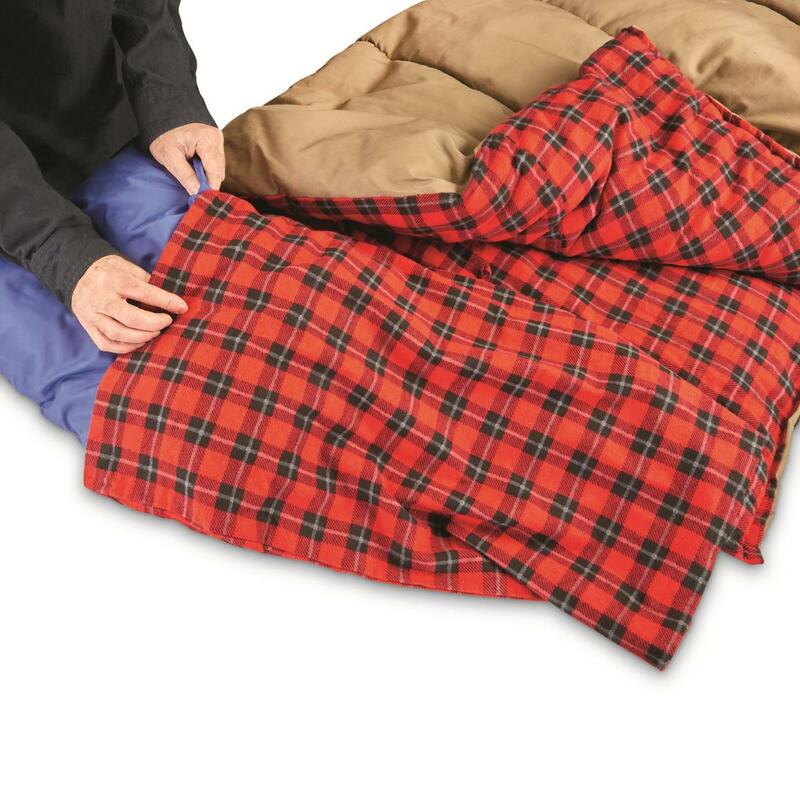 No more pillow causalities from sliding off your camp cot. And goodbye neck strain! 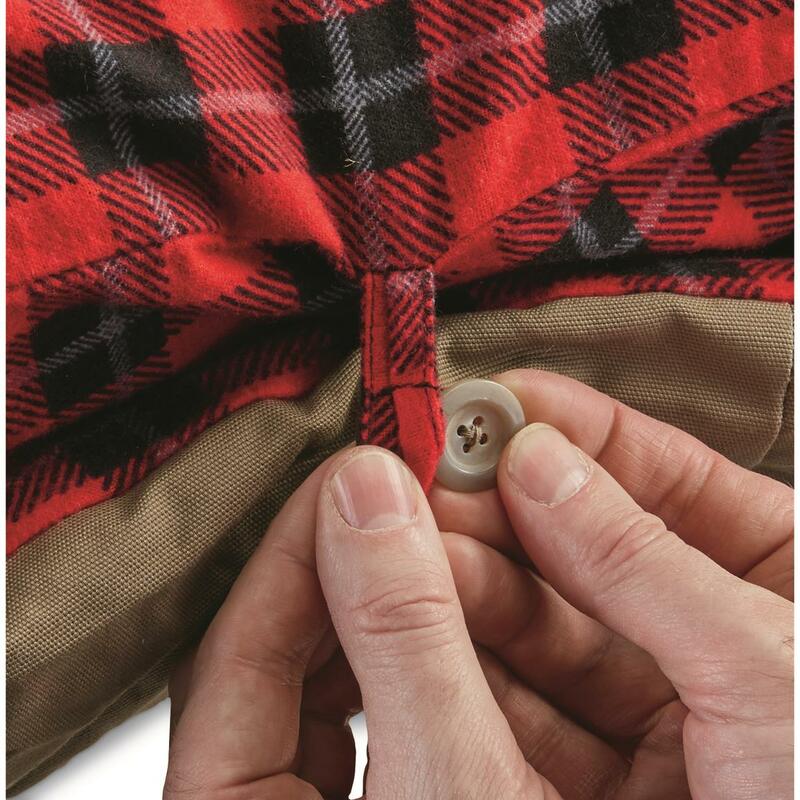 Or use the pocket to stash your hunting clothes so they're warm and ready for wear first thing in the morning. 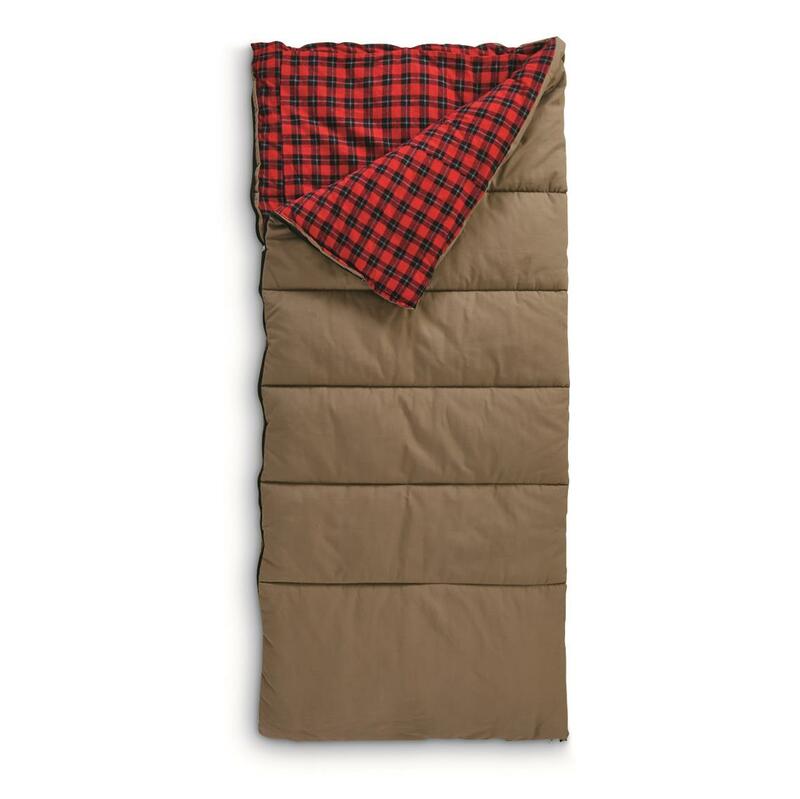 You'll enjoy a cozy sleep afforded by this Guide Gear® Hunter. It's stuffed with 5 lbs. of fill that's comfort rated down to 20°F. 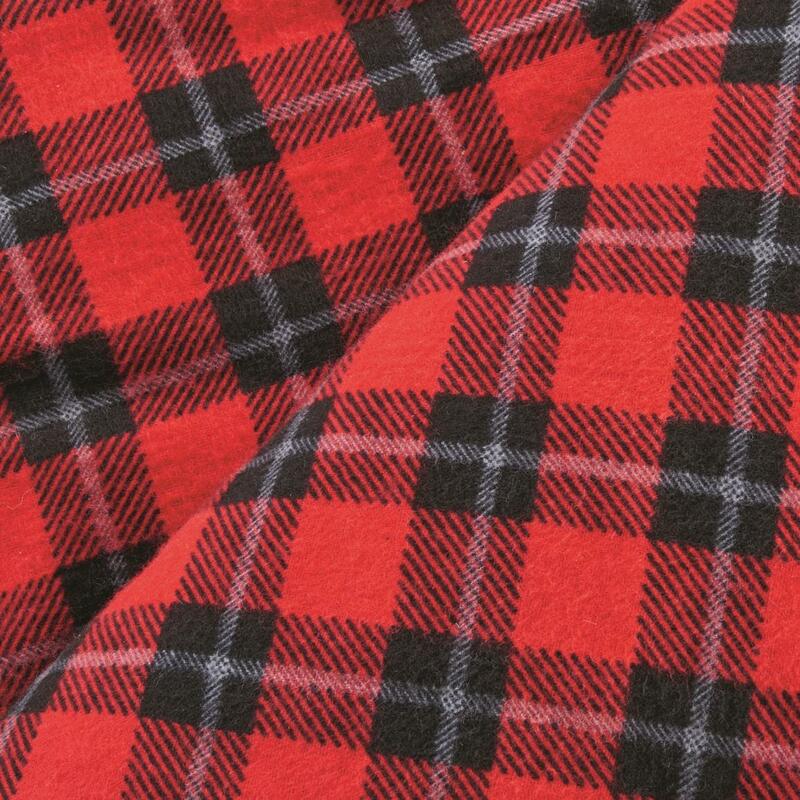 Plus, soft brushed flannel on the inside keeps you toasty warm. Rugged cotton duck canvas on the outside hacks abuse from the outside world. And best feature yet? 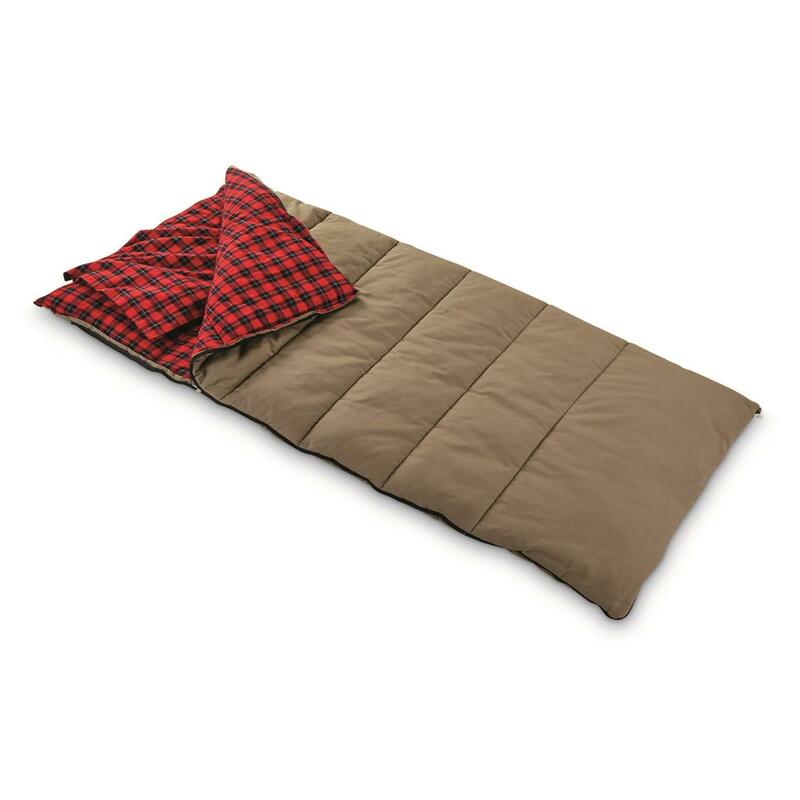 You get this rugged, reliable Sleeper for way less than the competition. So spend more focusing on big bucks, and less time wasting them! Packed Size: 13.5"l. x 18.5" diam. Guide Gear Canvas Hunter Sleeping Bag with Pillow Pocket, 20 F is rated 5.0 out of 5 by 2. Rated 5 out of 5 by Waterbug from Great Great price for a quality product. Very satisfied. Rated 5 out of 5 by Swampking from Great sleeping bag I was at 11000 feet plus in Colorado elk hunting in Sept. and it was pretty cool out. This sleeping bag kept me snug as a bug in a rug. 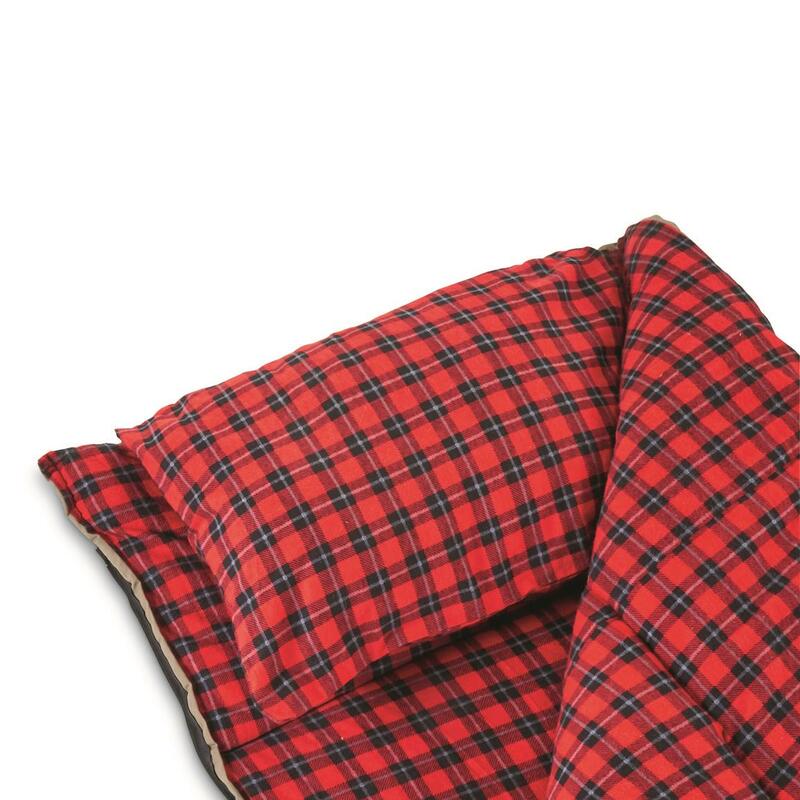 You cant go wrong with this sleeping bag. Lots of room also.